Long enough time to develop different techniques.. 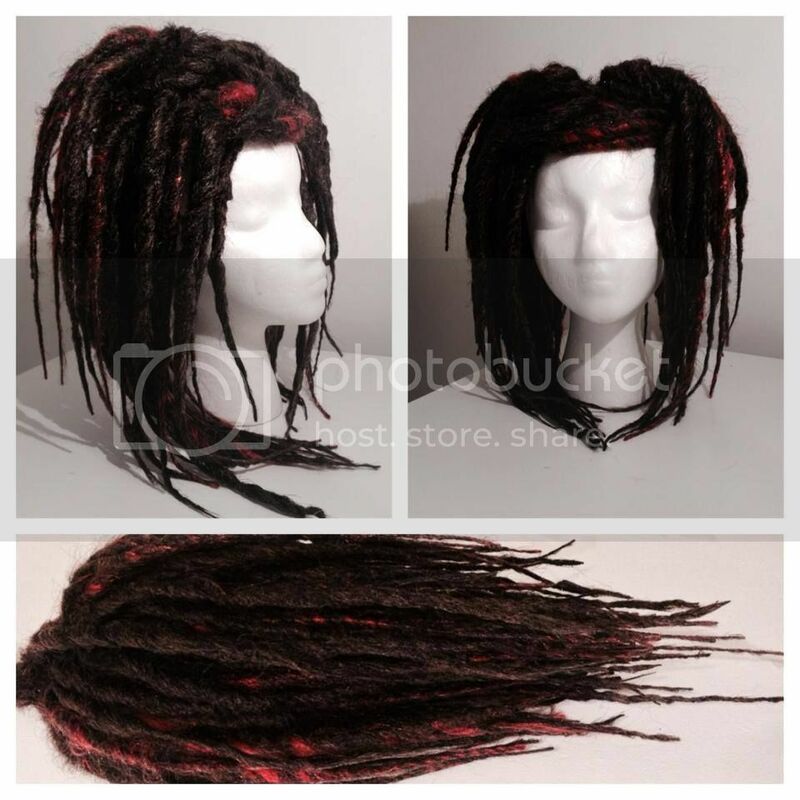 I've made dreads for about 14 years under several different names but recently I finally decided to set up some sort of social media and I've had a lot of interest, which has been delightful! Due to the influx of orders I started to have the chance to have a little play around with techniques. 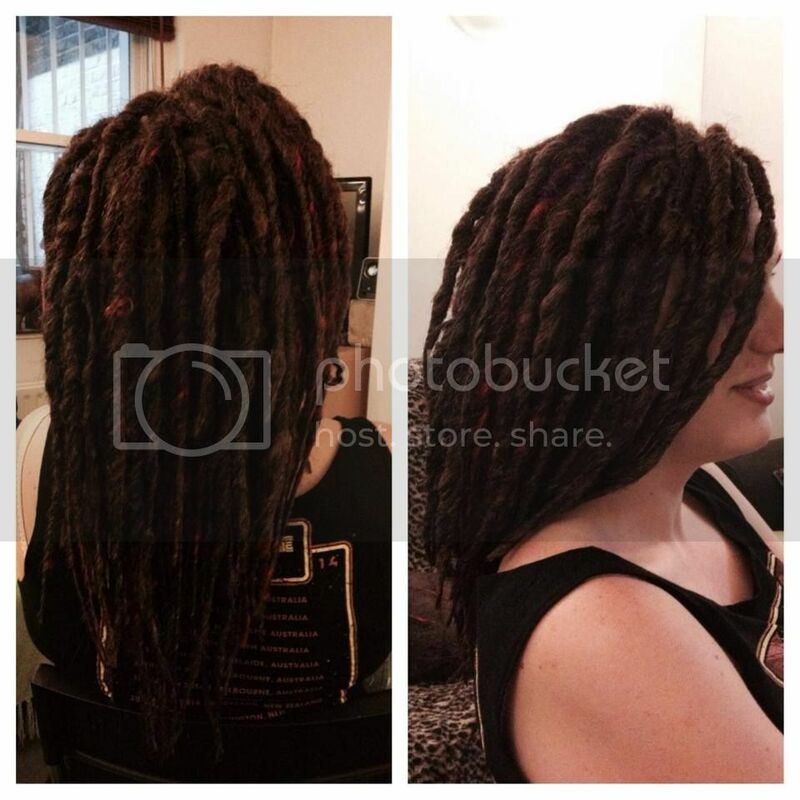 I have always been a steamed dread girl, since about 2001, but I decided to give the boiled dread a go when I wanted something a little more natural/organic looking and I was super pleased with the results. The dreads have come out firm, consistent, neat and messy at the same time and it makes it so much easier not having to take up the whole living room and filling it full of steam. Anyway, due to being chuffed I thought I'd share. Hope you like them. I hope to put up more of the work I've been thrashing out very soon. Re: Long enough time to develop different techniques.. I like the bits of red peeking through. The color is more natural so I think some "living" would compliment them.